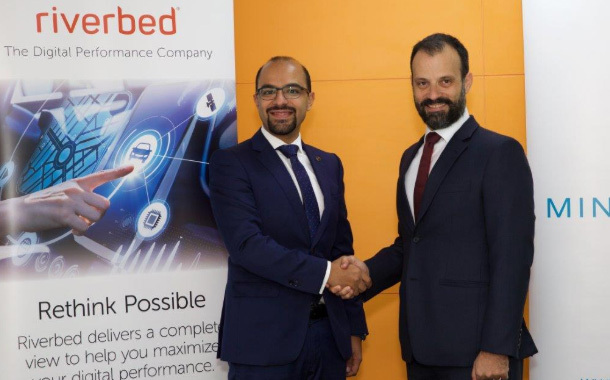 Mindware launched a new offering designed to simplify Microsoft Azure cloud adoption and accelerate performance to users everywhere through the integration of digital performance solutions from Riverbed. Responding to the challenges regional organizations face with the adoption and migration of services to the cloud, the service will be available to customers in the UAE, Oman, Kuwait and Bahrain during the initial rollout. control and optimized performance for cloud-hosted applications. We see this as a service that all industry verticals can benefit from since the use of public and hybrid clouds is rapidly becoming a mainstream IT practice across the Middle East,” Argyrides added.